The films of the French writer, musician, and filmmaker at seem, at once, full and empty, a product of 1970s Punk Nihilism. 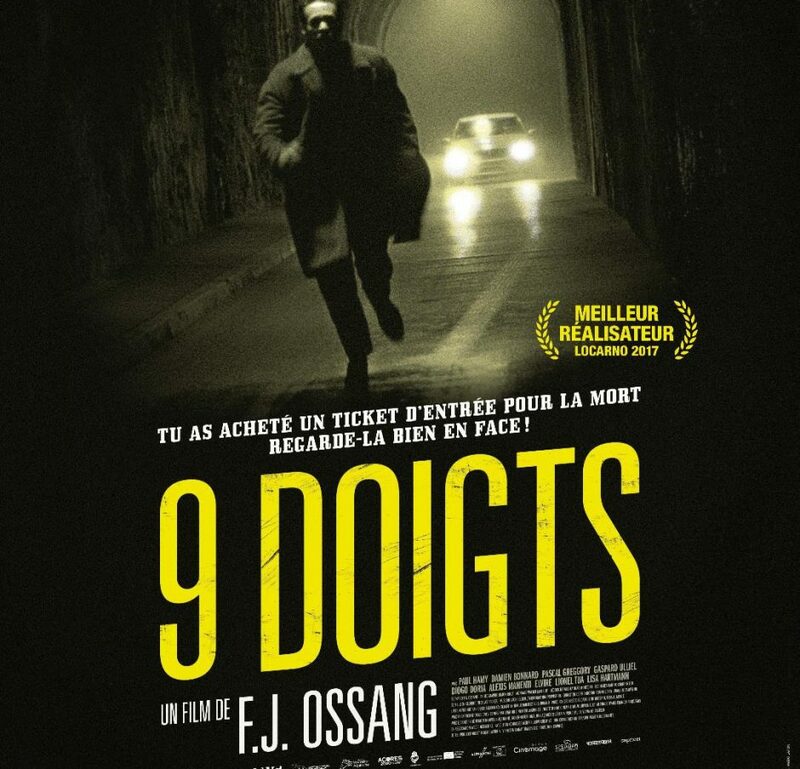 Adrian Martin 09 Nov 2018 F.J. Ossang’s 9 Fingers (2017) is exclusively showing November 9 – December 8, 2018 as a Special Discovery. The retrospective F.J. Ossang: Cinema Is Punk is showing November 2018 – January 2019 on MUBI in most countries around the world. Dharma GunsThe films of F.J. Ossang are richly paradoxical objects. One of the things that struck me most forcefully on my initial encounter with his work was the odd and compelling discrepancy between a bursting-at-the-seams fullness on one level, and an almost minimalistic void on another level. The friction of these two levels—the full and the empty—is simultaneous and constant, from the first moments of Ossang’s first feature film (The Case of the Morituri Divisions, 1985) to the termination of his latest, 9 Fingers (2017). Ce contenu a été publié dans chroniques films, avec comme mot(s)-clé(s) dharma guns. Vous pouvez le mettre en favoris avec ce permalien.